Vacuum cleaners are noisy machines in general, but it is always possible to hear when the vacuum is making too much noise. Before you throw the machine away, first try to find the source of the noise. Shut the machine off to see if the noise was caused by a large object in the hose. Also try using other brush attachments, as broken bearings in a brush attachment will cause noise. If these troubleshooting techniques do not work, you may need to service the engine. Remove the filter and bag of the machine and make sure that they are not clogged or full of debris. Clean any filters according to the instructions for your model or replace the bag. Excessive debris will make the engine run noisily. 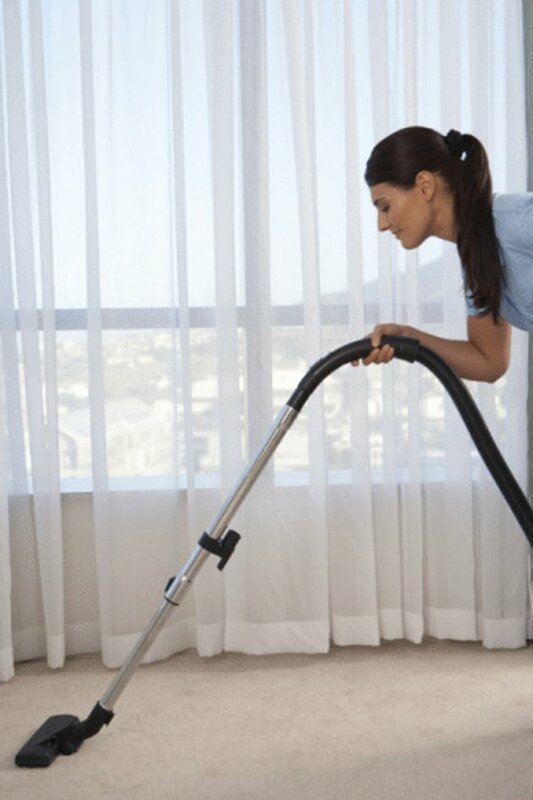 Inspect the hose of the vacuum and remove any large debris that may be clogging the inside of the tube. Large amounts of dust, as well as stones or other hard materials that bounce, may cause a loud noise in the engine. Remove the housing that conceals the engine of your machine and inspect the fan for damage or clogging. Remove any dirt or debris that may hinder the movement of the fan. Inspect the fan for any damage such as bent or excessively sharp blades. 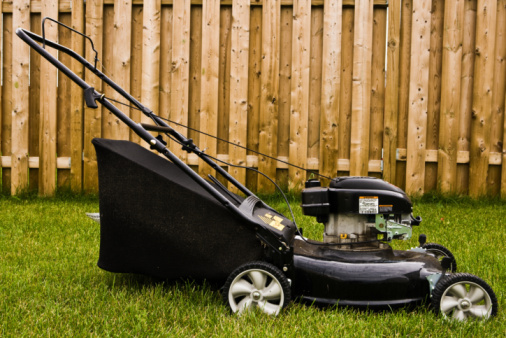 Replace the fan blades as needed; contact your vacuum manufacturer if the fan is damaged. The replacement part will include instructions. Tighten the fan with a ratchet if it is loose on the assembly. A loose fan will make a rattling sound as the motor revs. Wipe dirt and dust from the frame of the engine. Large quantities of dirt or dust around the motor can cause it to overheat, which can cause vibration and loud noise. Look for corrosion around the engine. If the engine is corroded, it must be replaced. Grease the bearings of the engine if you hear a grinding noise from the vacuum. Greasing is often performed through ports in the engine, or by removing the bearings. However, the actual greasing method is model-specific. Consult your owner's manual or send the vacuum to a service professional for this service. Inspect the inside of the vacuum cleaner for other worn parts or broken pieces. Worn or broken pieces can cause loud noises to occur. Remove the broken part and order new materials from the vacuum manufacturer or take the machine in for service.